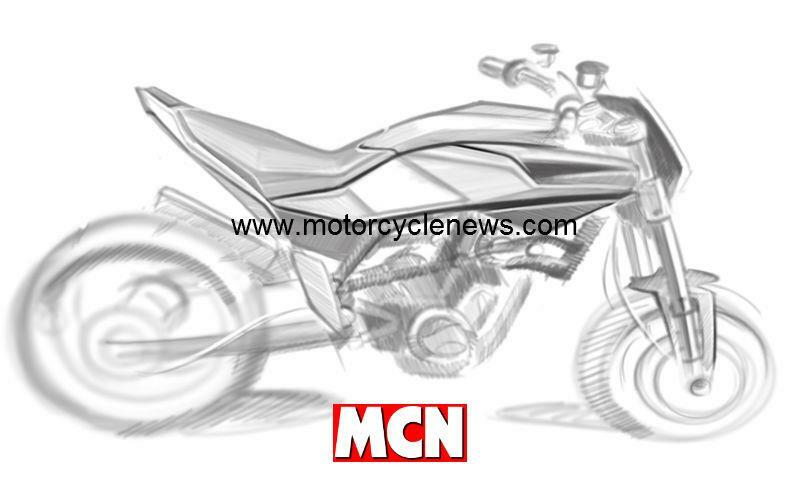 Italian firm Husqvarna has revealed these official sketches showing what an all-new 900cc parallel twin road bike is going to look like when unveiled later this year. 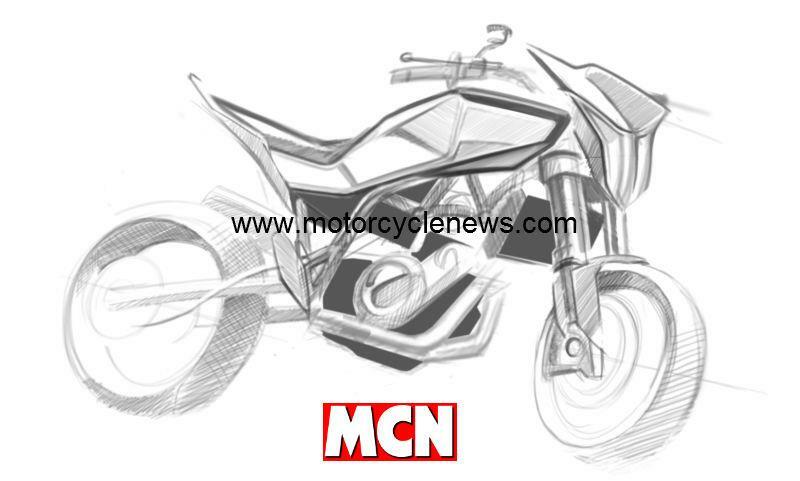 The designs don’t show the finished bike but give a clear indication as to what the final version of the bike will look like when it’s unveiled at the Milan motorcycle show in November. 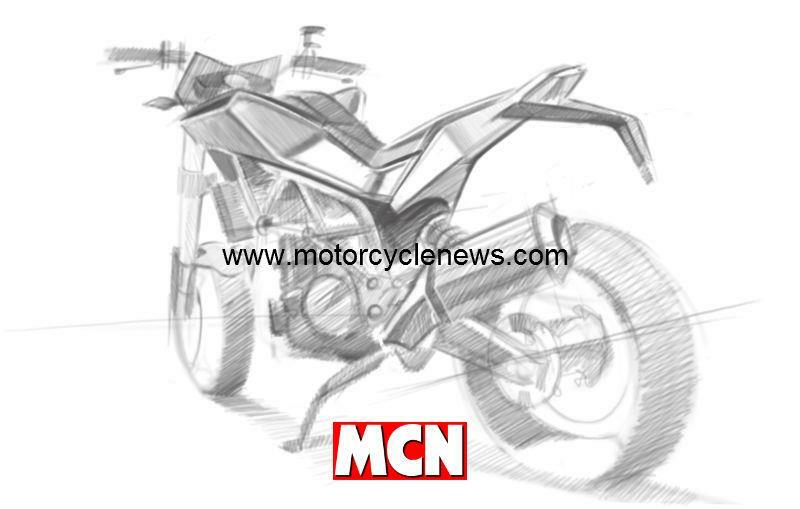 The sketches show what the pure road bike with a bigger bore version of the bike that has an engine based on the BMW F800 with the full backing from the German giant as owner of Husqvarna. Husqvarna revealed the bold new road bike plans to MCN last monthand revealed the firm was already well underway with road bike development thanks to the backing and finance of parent firm BMW. The 900cc engine (exact capacity is not being revealed) is almost certainly a longer stroke version of the 798cc parallel twin which produces a claimed 85bhp in the F800. You can read the full story about this in next week’s copy of MCN on sale on June 1. 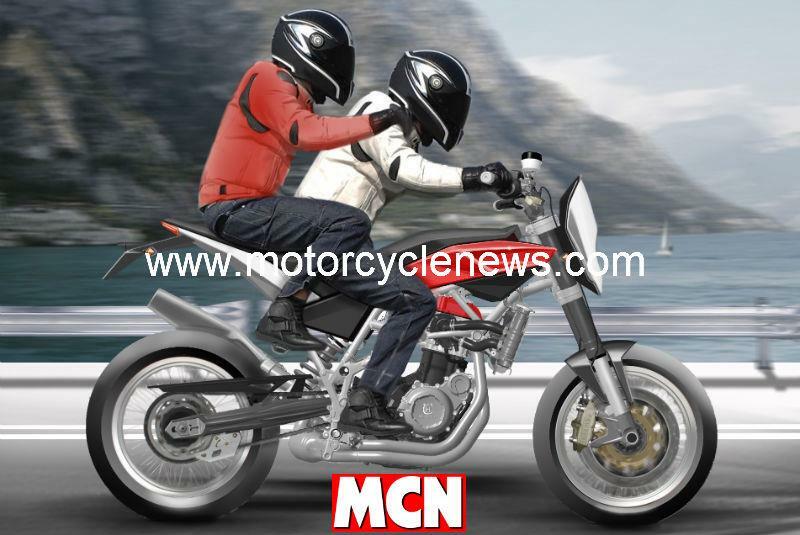 Why the new Husqvarna 900 should worry rivals?